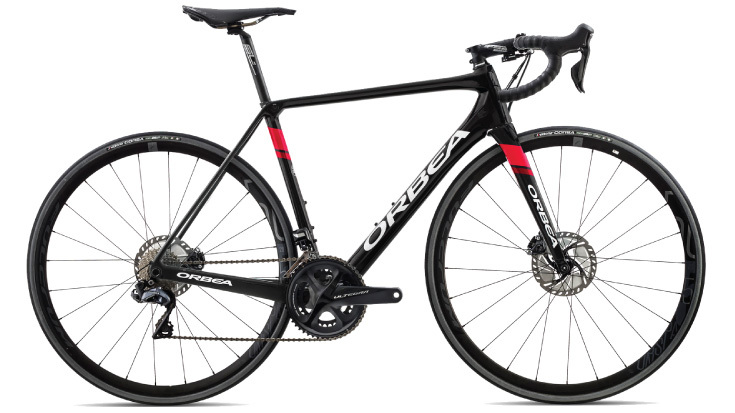 Steeped in the rich heritage of the Basque Country and refined by years upon years of cycling innovation and feedback from world-class athletes, the current Orbea Bicycles lineup is the most advanced series of bikes Orbea has ever offered. With painstaking detail, Orbea's team of engineers have optimized each model to exceed expectations with every ride. Breathtaking aesthetics, cutting edge frame construction, and an effortlessly responsive ride quailty beg the only question left to ask—Do you want to be fast? Built for those days where the singletrack never ends and the road just keeps on turning. Ready for climbs that make you wear your guts right on your sleeve. Standing tall at the intersection of simplicity and sophistication, everything that Orbea produces will leave you itching for another hour on the trail. 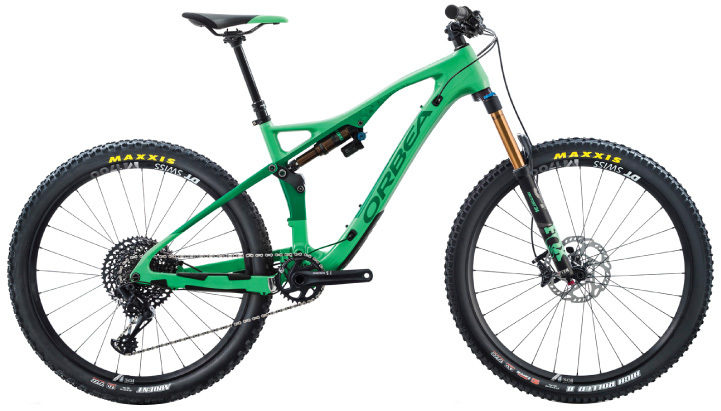 From fast to rowdy and everything in-between, Orbea's new lineup brings the spirit of the Pyrenees to your ride, inspiring you to conquer new challenges and seek adventure at every turn. If you ride enduro, park, or aggressive all-mountain trails, you probably don't need to look at the new Orbea Rallon for more than a couple seconds before you start salivating. It's asymmetrical monocoque carbon construction and super slack geometry are the things of mountain bike dreams. Their all-mountain masterpiece, the OCCAM AM M10 is a statement of their bike building prowess. With 150mm of Fox travel, the light weight OCCAM AM can take you anywhere. 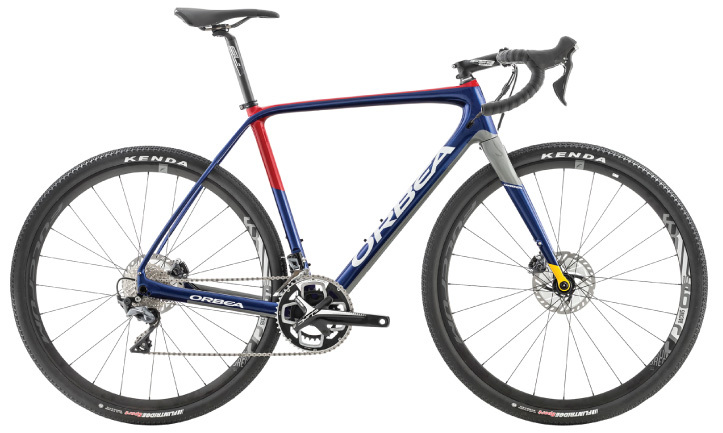 As Orbea's dedicated race horse, the Orca occupies their revamped geometry and fit philosophy. The phrase "race geometry" can often produce assumptions of merely a steeper head angle and a smaller wheelbase. We all dream of owning the one bike that can do it all, a bike that is at home on the road, in the dirt, or on the cyclocross course. Orbea had that same dream, and spent some time to develop the perfect bike versatile enough to fill several roles. Sometimes stock just isn't enough. With the Orbea MyO program, you can customize just about every detail of key Orbea models. From paint color to component choices, it's easier than ever to build the dream bike you've always wanted. Even better, the MyO build displays a multi-angle preview of exactly what you can expect your bike to look like. Pretty cool, huh? We think so.